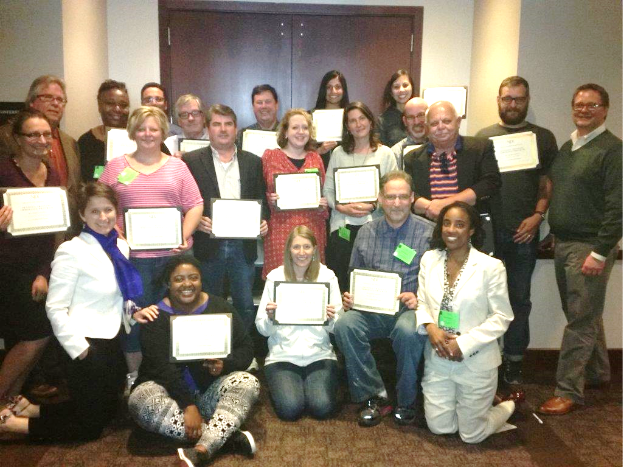 Doxpop - Tools for Attorneys and Public Information Researchers: Congratulations to the Public Defenders completing the Juvenile Training Immersion Program! All of the participants in the program are very grateful for the generous donation by Doxpop, which allowed the training. But for your generosity, this would have not been possible. Thank you.